Shopping for a new sedan near Fishers? We’re guessing you’ve been researching both the 2019 Toyota Corolla and the 2019 Honda Civic. Both are popular cars with four-cylinder engines, good fuel efficiency, automatic transmissions, and more. 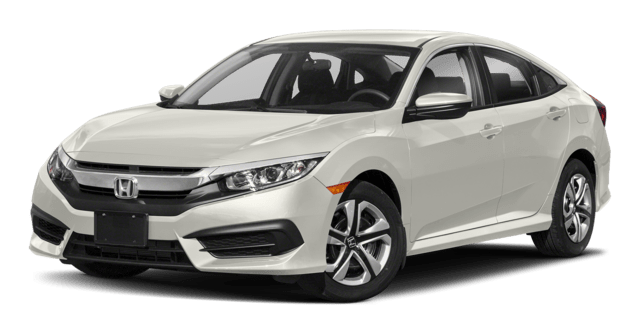 But as you get into the details of this Toyota Corolla vs Honda Civic comparison, you’ll notice some differences where one sedan pulls ahead and the other falls short. Siri Eyes Free: Carmel drivers can access and control infotainment features with voice commands. 6-Speaker Audio System: Six speakers allows you to listen to music, podcasts, and more with a higher quality. 6.1-inch Touchscreen: The Civic has just a 5-inch display. The Corolla offers a larger view to better see menus, playlists, contacts, and more. Will You Choose the Honda Civic or Toyota Corolla? 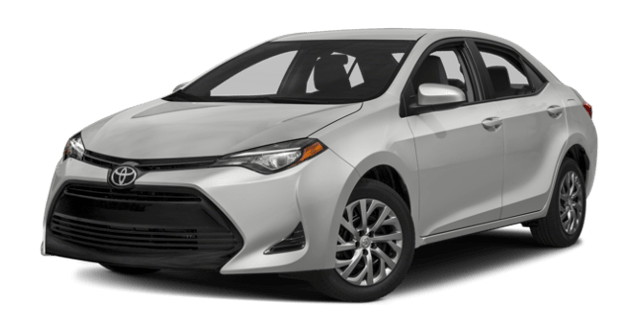 Now that you’ve compared these two sedans, we think it’s easy to see why we prefer the 2019 Toyota Corolla, but you should see firsthand all it has to offer over the 2019 Honda Civic. 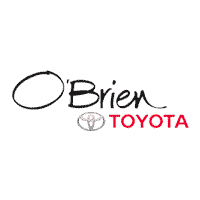 Contact us to schedule a test drive — and remember, if you like the Corolla but want something bigger, compare the Corolla to the Camry and then see them both in action at O'Brien Toyota.